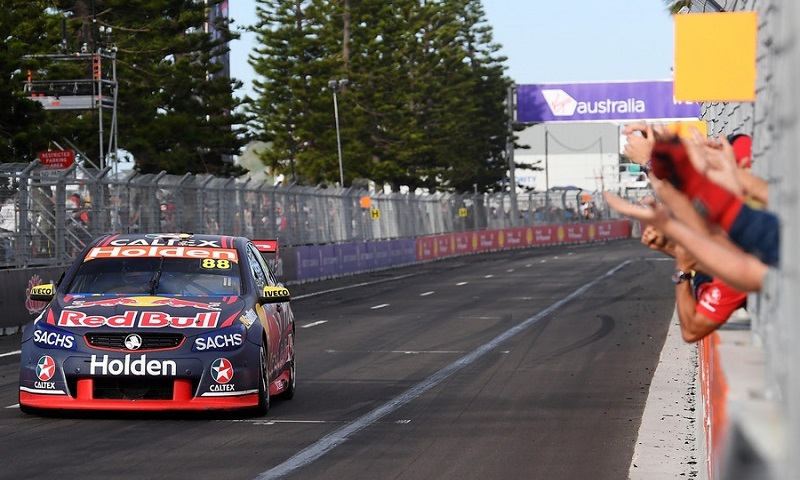 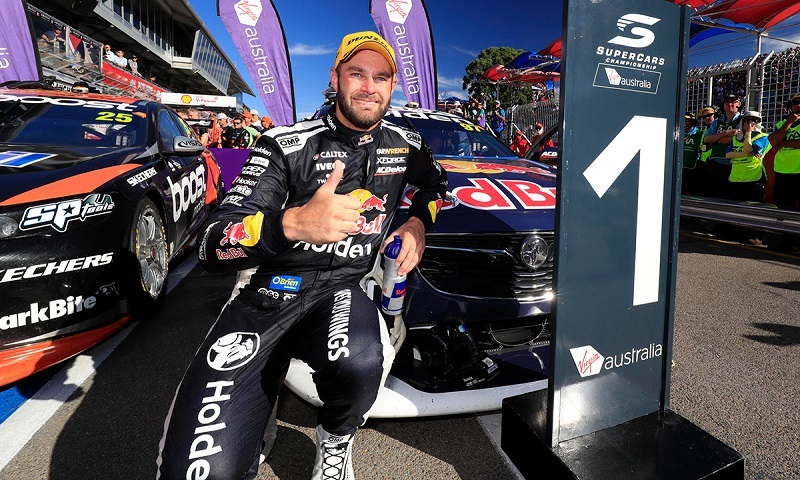 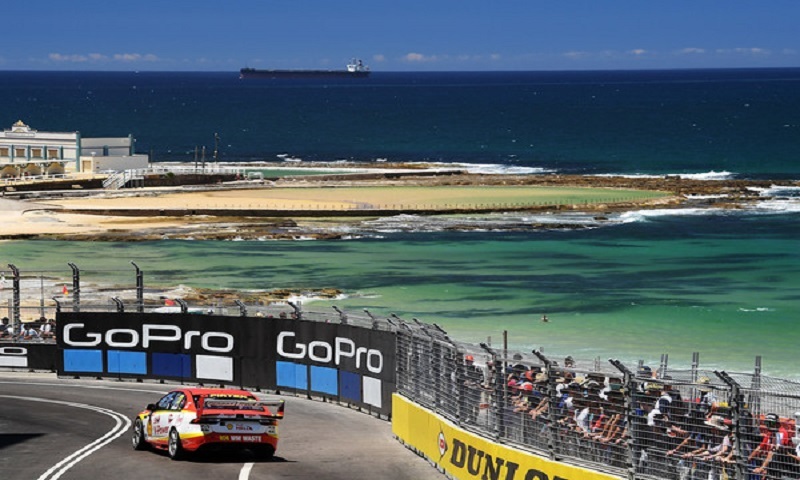 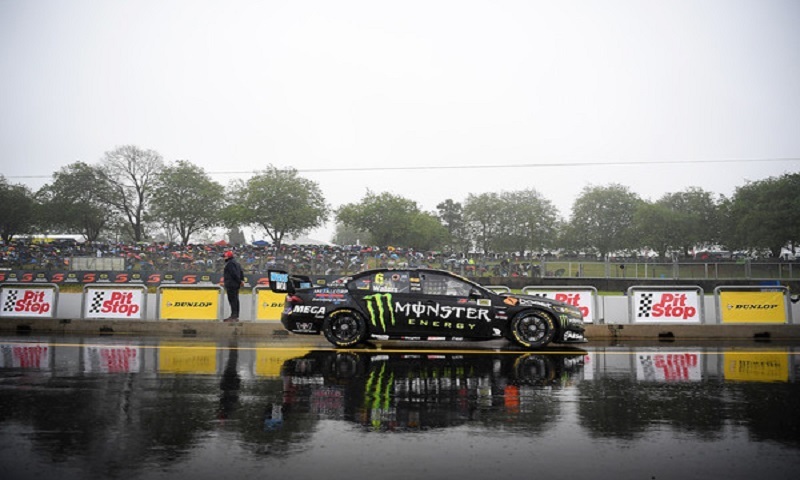 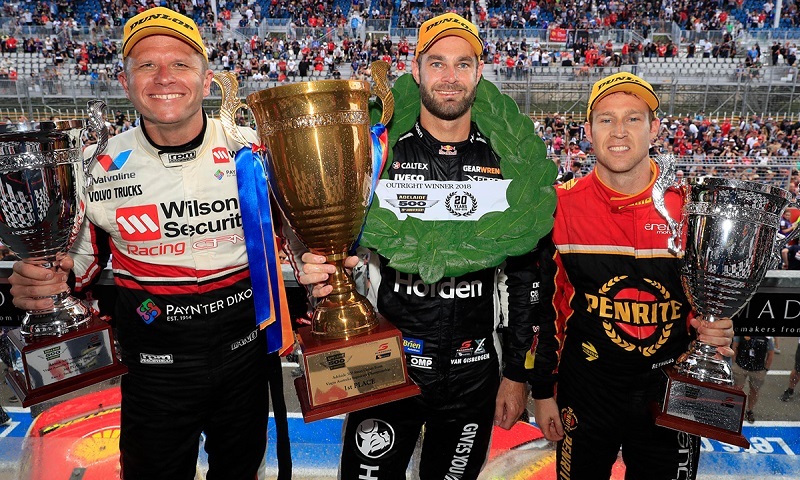 In recent years, there’s simply been no one better in the Virgin Australia Supercars Championship at Adelaide Street Circuit than New Zealand’s Shane van Gisbergen. 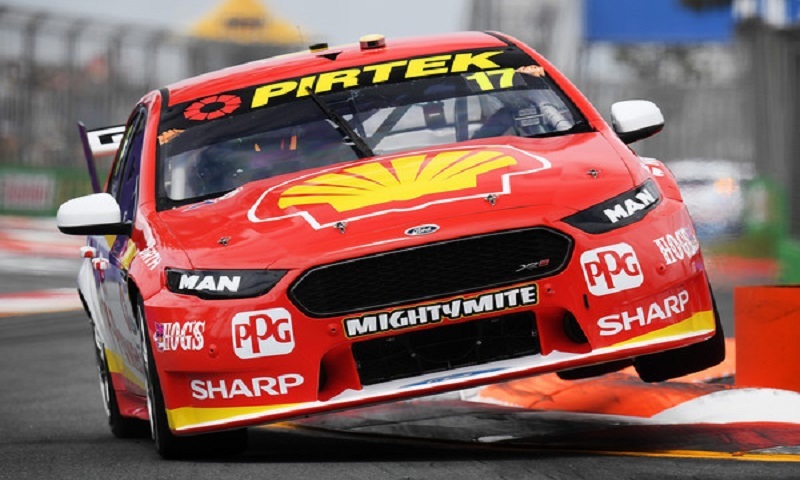 Shane van Gisbergen looked exactly like the Kiwi that steamrolled to the 2016 Supercars championship during the first leg of Saturday’s season-opening Adelaide 500, turning in a dominant run and cruising to victory. 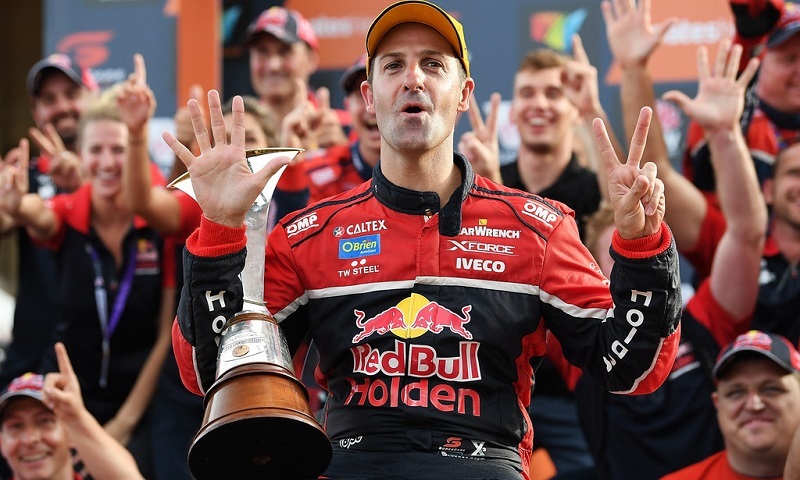 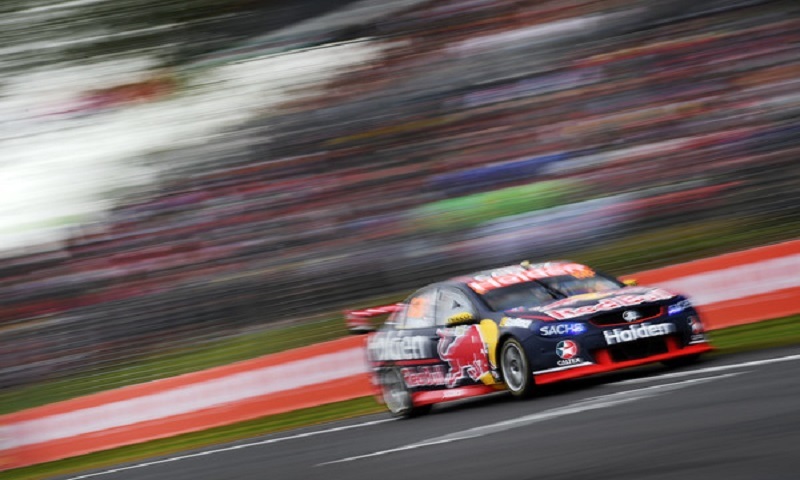 Jamie Whincup joined an elite list of motorsport legends in scoring his seventh Virgin Australia Supercars Championship title Sunday during the season-ending Coates Hire Newcastle 500. 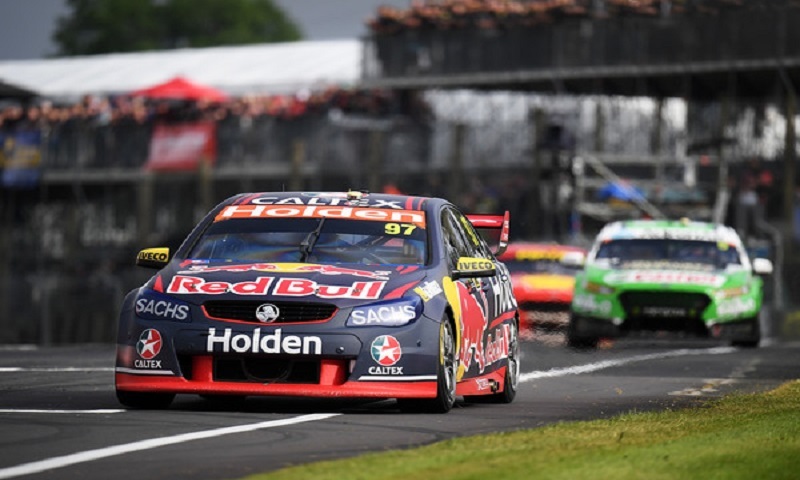 Jamie Whincup knew going into Sunday’s season-ending race for the Virgin Australia Supercars Championship that all he could do to try and win the championship was win outright. 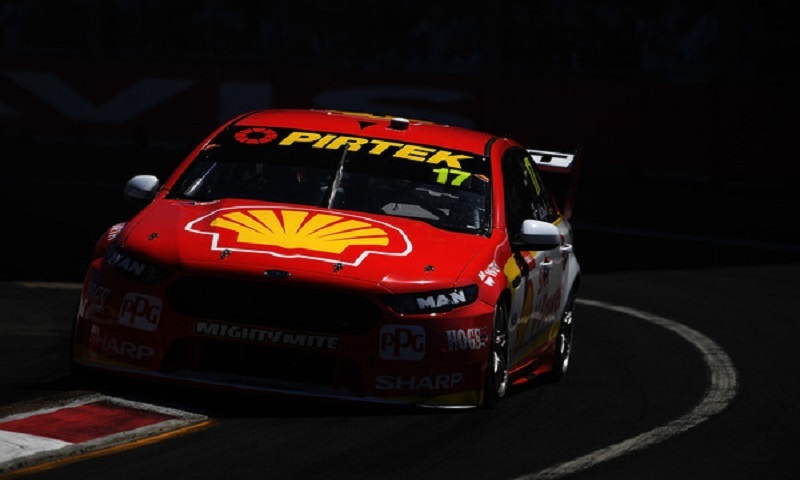 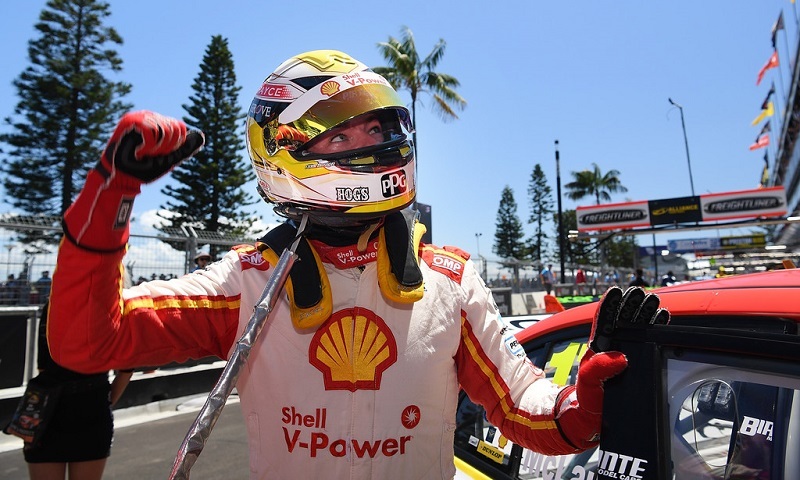 Scott McLaughlin capped off his incredible Virgin Austalia Supercars Championship season with one more shining performance in qualifying, capturing the pole for Sunday’s portion of the season-ending Coates Hire Newcastle 500. 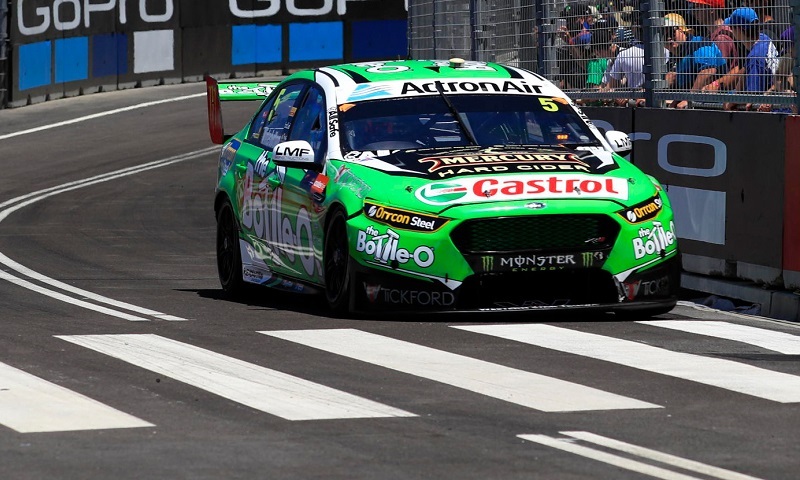 Mark Winterbottom led the way during the opening round of qualifying for Sunday’s portion of the Coates Hire Newcastle 500, the season finale for the Virgin Australia Supercars Championship.